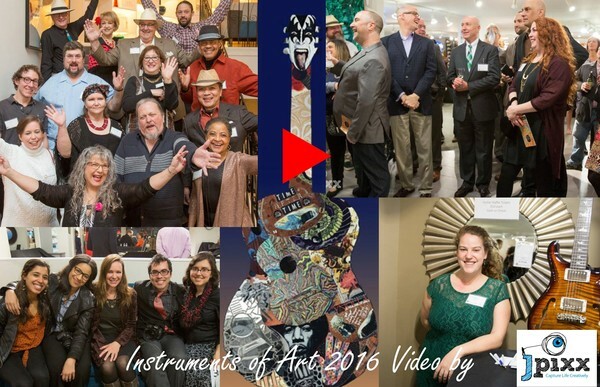 INSTRUMENTS OF ART CELEBRATION AND AUCTION is at Decorum Furniture on Saturday, February 11. This year's exciting theme is Mardis Gras! Buy tickets here. Never attended before? Click here to see a 2016 JPIXX video recap. 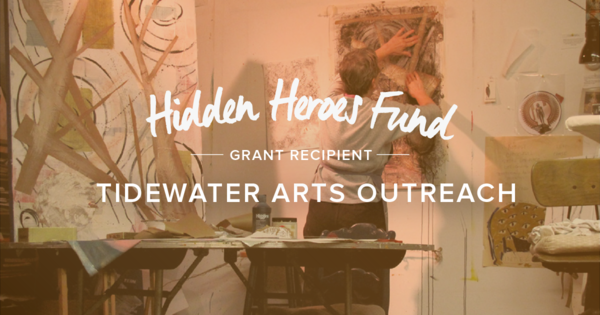 See all the amazing artwork and vote in our People's Choice Award here. It's an event you won't want to miss. MLK DAY 2017 is a day 'on' every year as we bring children and elders together for art-making and celebration. Respect, acceptance and appreciation, singing and celebration went along with glitter glue, cut-outs and birthday cards for Dr. King. THANKS to Park Place Child Life Center, Sentara Nursing Care Chesapeake and artist Regina Scott Sanford for a special day. On January 17 we presented a respite program for caregivers of military veterans, the first of twelve monthly programs in 2017, thanks to a Hidden Heroes Fund grant from the Elizabeth Dole Foundation. 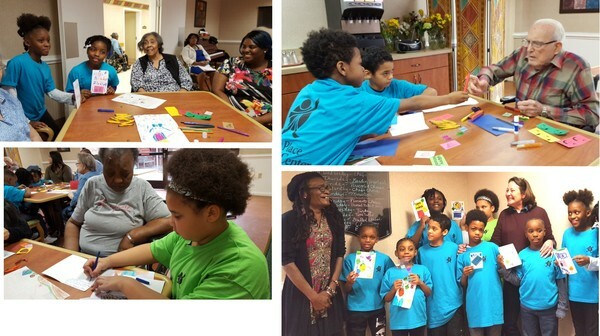 Read about our first respite program, a visual journaling workshop, presented by facilitator Donna Iona Drozda, here. THE ARTS AND ADVANCED DEMENTIA, a nationally-published article on NPR Idea Stations BY Paul F. Aravich, Ph.D., Neuroscientist and Professor, Eastern Virginia Medical School; Tidewater Arts Outreach, Southeastern Virginia Chapter of the Alzheimer’s Association, I Need a Lighthouse Foundation, Chas Foundation and Buckley Foundation co-authored an article on The Arts and Advanced Dementia. Read the full article here.